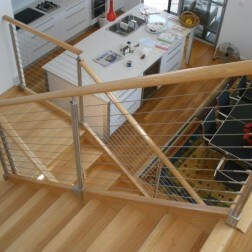 At Steel City Stainless we offer industry experience, attention to detail and the highest quality on your project. 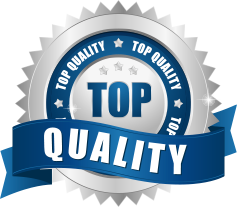 We are dedicated on your goals giving customer service excellance. 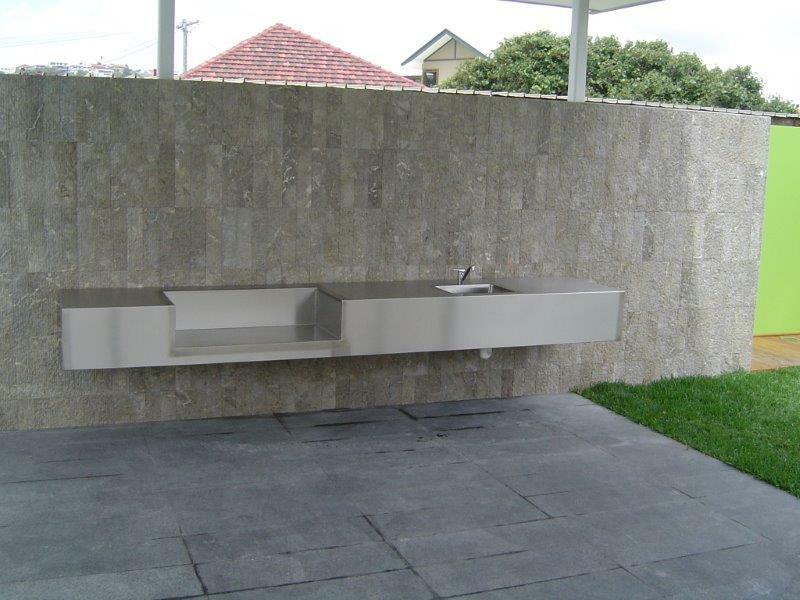 We provide Newcastle and its regional surrounds with quality stainless steel products and services at affordable prices. 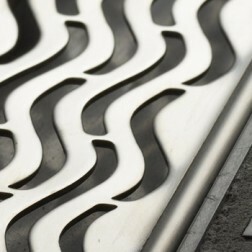 As a highly trained team, we offer our clients advice, support and guidance for all of their stainless steel requirements. 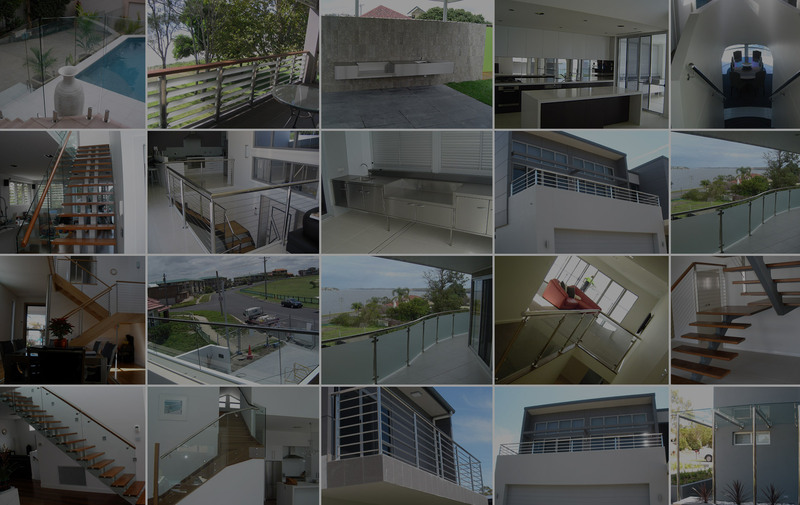 Our consulting services are friendly and practical, ensuring that you end up with a custom designed product of unparalleled value. 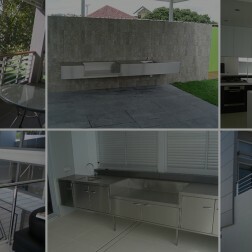 Steel City Stainless, Your best choice! 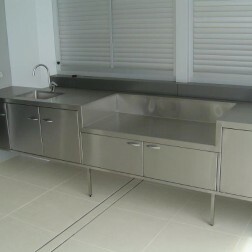 If you need kitchen bench-tops or cabinets in Newcastle, Steel City Stainless offers a fantastic collection of unique solutions. 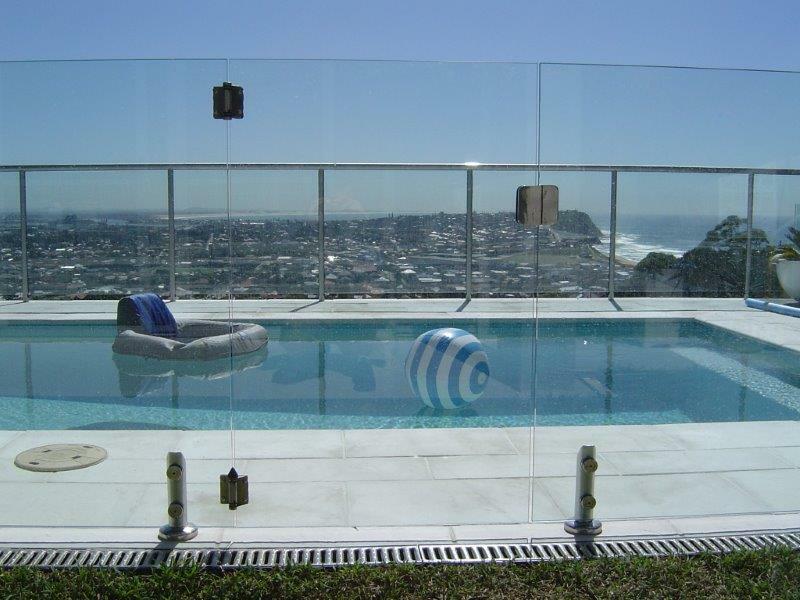 Why choose Steel City Stainless over other fencing contractors in Newcastle? 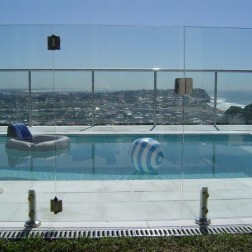 Let's chat. We are here to help. 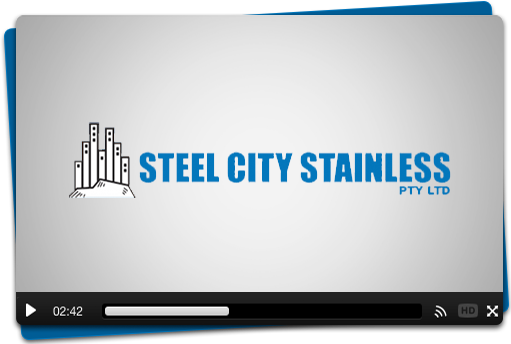 Steel City Stainless has over 45 years of dedicated experience behind us, with just as many years focused on customer service excellence. 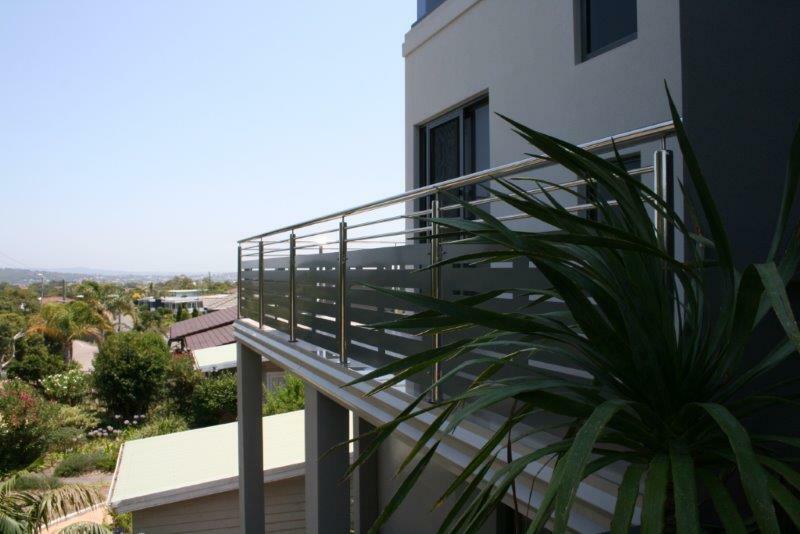 We provide Newcastle and its regional surrounds with quality stainless steel products and services at affordable prices.